Which Products Should YOU Use? Got Hair Issues? I've Got Solutions. 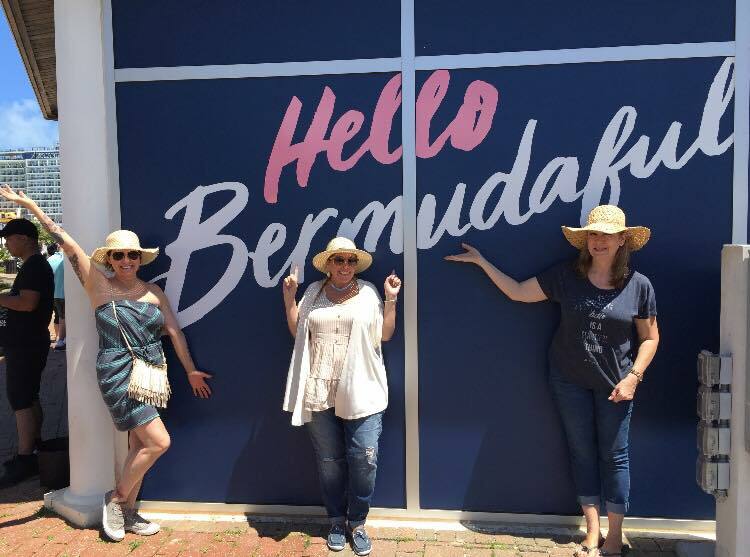 Show and Tell – Check Out My Swag From My Bermuda Trip! Click Here for information about JOINING MY TEAM! Contact Me for questions or more information about MONAT products. Need Product Recommendations for Your Hair? Click Here to get a Personalized Treatment Plan. I just spent this past week cruising to Bermuda!! 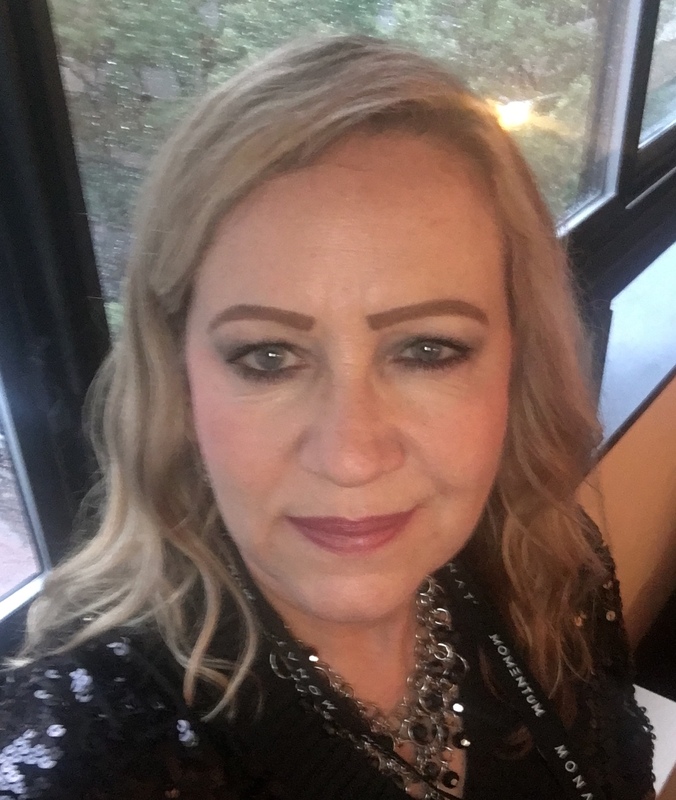 I kept thinking “pinch me” because many times during this trip, it felt like a dream because my company, MONAT, paid for this trip so I could go enjoy myself and relax, renew and regenerate. And some ladies on my team earned the trip too so we had a blast getting to know each other better. What an honor to be rewarded like this for my hard work and for helping others succeed! Can I just say WOW? This has been an experience like no other. I knew I was with a kind, generous, heart-based company but they really out-did themselves for us on this trip. They don’t have to send us on these trips and other rewards they give us, but they want us to feel appreciated for our hard work and WOW do they ever!!!! Never ever have I been with a company that goes so above and beyond (and then some). As I’m sitting here getting ready for my Bermuda Cruise paid for by my company, I’m thinking back on all the wonderful things that have happened for me because I decided to take a chance 3-1/2 years ago on a potential company and business that could have easily flopped and gone absolutely nowhere. You never know what you’re getting into when you join a startup company. In fact I even said “no” at first. But after thinking about it for a week, I decided that I would “risk” it, but honestly there was no risk because I got a bunch of hair products for my very small investment and I always need to buy hair products anyway because I wasn’t going to stop washing my hair anytime soon. Fast forward to now and never in my wildest dreams would I have thought I’d be in a position where I’m driving a beautiful car that’s paid for by my company, getting ready to leave on my 4th incentive trip (I’ve never traveled so much in my life – ha ha) and I’m earning a very nice paycheck which is just wonderful, delicious icing on the cake. All the new friendships I’ve made, free products I’ve been given, the rewards, the recognition and everything else that I can’t think of right now, has been such a wonderful adventure. 2018 Here We Come in a New Cadillac! To say that 2018 started out with a bang is the UNDERSTATEMENT of the year! 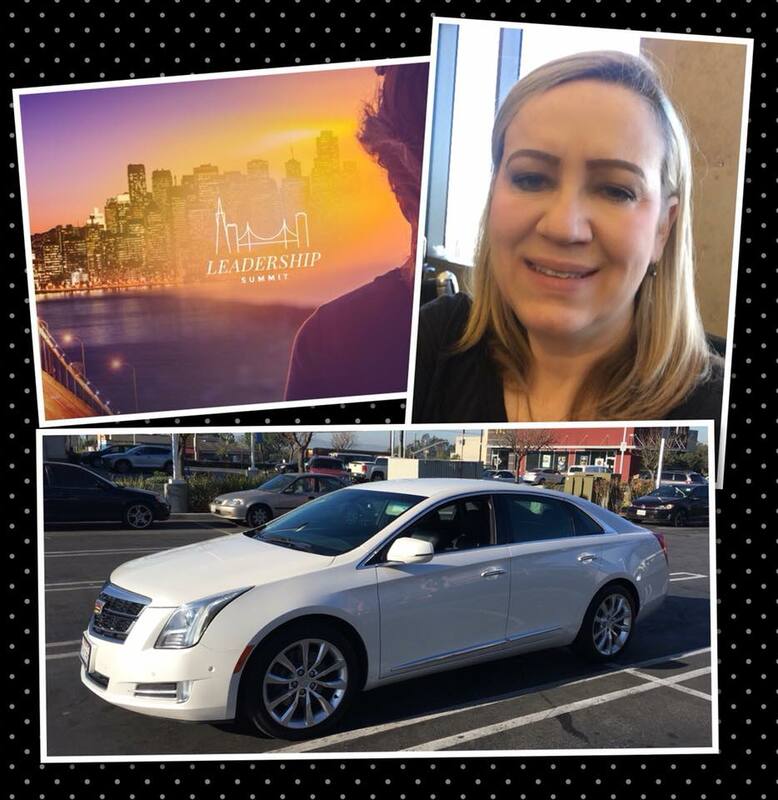 I picked up my new Cadillac a few weeks ago and two days later, I was heading to San Francisco for MONAT’s Leadership Summit (trip paid for my Monat)! My head is still spinning. When your company pays for a beautiful new car to reward you for helping others and working hard, it just doesn’t get any better than that! And you get to go on all expenses paid trips too! How can this possibly be my life? WOW and thank you Monat! Last year was so incredibly wonderful and this year and is going to be even better! I am one blessed and grateful person. I’m looking to help others as well. If you need healthier hair or healthier finances, let me know! I’m on the journey of a lifetime and I’d love to take you with me! World Changers and Boss Ladies! I can’t believe I get to lead this incredible team of Boss Ladies who are changing lives every day! So many incredible things happened with my team in July! 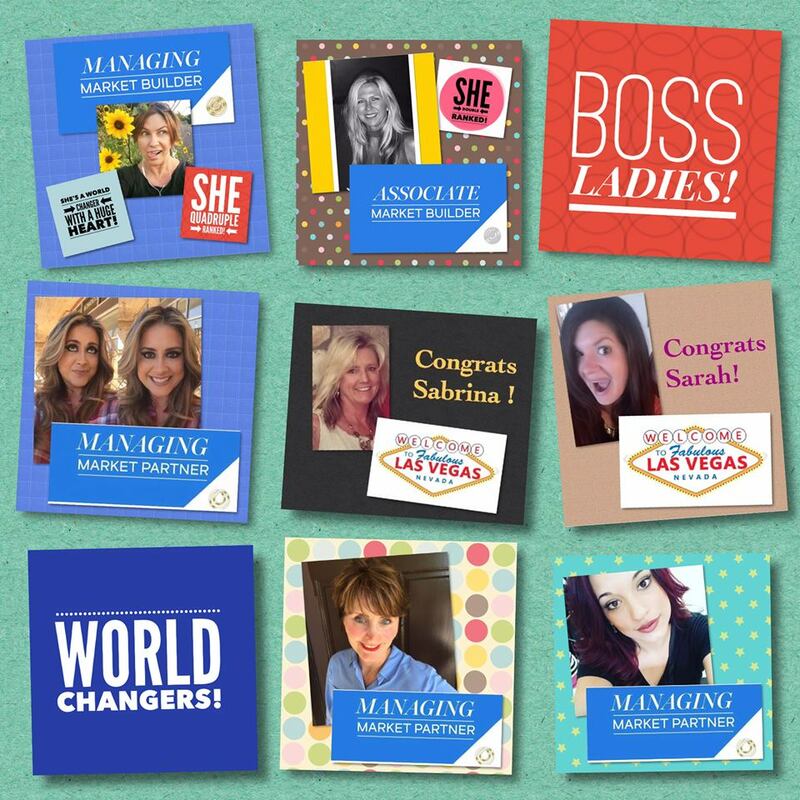 Two ladies earned an expense-paid trip to Vegas and Five ladies promoted to the next level in our company (one double-ranked and one of them quadruple-ranked)! They all have strong teams of women who are responsible for helping them accomplish these goals! Total team sales were $27,263 (almost $10,000 more than last month). We are growing so fast it’s making my head spin! They are World Changers for sure! 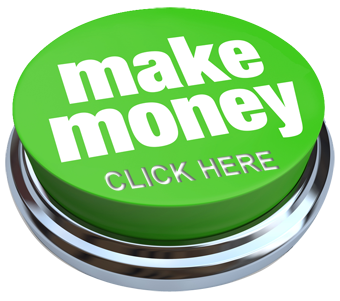 I’m looking for other people who need an opportunity to change their financial circumstances. Join Team “Inspire” and be a part of our supportive community where we really are making a difference! If this is you contact me today! 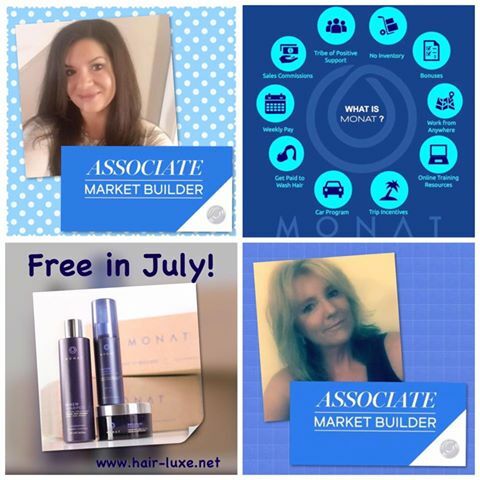 I absolutely love helping my MONAT team succeed financially! It’s rewarding to me to know I can make a small difference in someone’s life. If you’re looking for more, contact me today and let’s chat! June sales were spectacular! I have so many incredible people on my MONAT team! In fact, June was our biggest sales month yet! These two ladies promoted to a pretty significant level and have goals to rank even higher next month! I’m blessed to work with people like them. Since October, MONAT has grown by 500%! Can you believe it? This “magic shampoo” business is turning out to be so very much more than I expected when I first joined the company. That’s because we have some very serious MOMENTUM happening! And that is because our products are flying off the warehouse shelves! So many people are wanting to get their hands on them because they work. They reverse damage and promote healthy hair growth in a safe, non-toxic way! We are currently only open in the U.S. and Canada but that won’t always be the case! 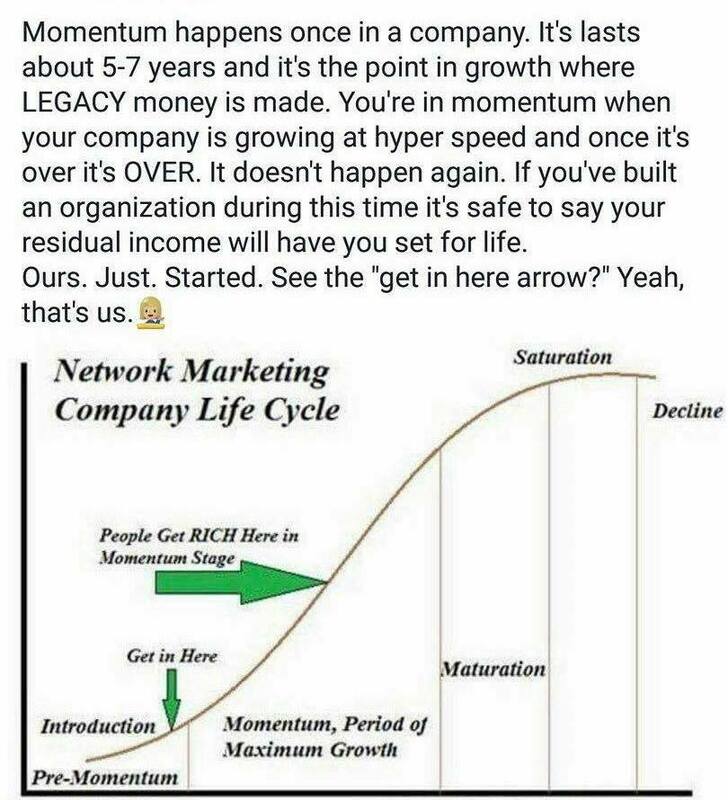 Because of this, MONAT is still very much a ground-floor opportunity. But a very established ground-floor opportunity and that’s important. There’s really no risk involved (the company is debt-free and not going anywhere except for global). We currently have no competition within the Network Marketing World either. So far, we are the only company focusing on an anti-aging hair care brand. So having said that, I’m looking to help more people get more of what they want out of life! Who do you know that could use more? Join me July and get our Hydration System ($100 value) for FREE! Contact Me and let’s talk! We just closed out the month of May and my incredible team had another record-breaking month! EVERY month our group sales increase by a LOT! I’m so fortunate to have a team of wonderful, motivated individuals who understand that we’ve got something really special here because they see it changing their own lives and the lives of so many others! I do frequently talk about momentum because I know how powerful it is! I like this illustration because it really puts into perspective where we are as a company and as a result, as a very viable, proven vehicle to improve lives financially! Helping my team is such a joy to me and I’m looking for others to help as well. This really is an unstoppable “Momentum Train” and my team is riding it to the top. If you’d like to join us, please contact me. We have room for you. MY MIND IS OFFICIALLY BLOWN! When “Eye Wonder” came out a few months ago, I thought MONAT wouldn’t ever be able to top that but what was I thinking? They always do! 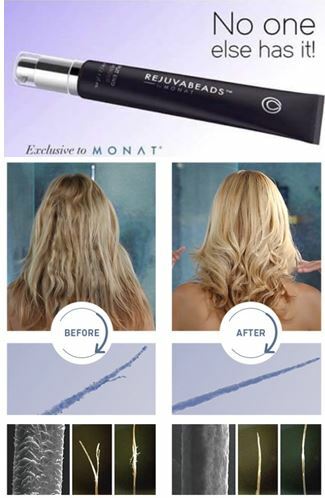 Our brand new product is called Rejuvabeads and it’s the world’s first REAL-DEAL split-end repair product! We have patent-pending technology on this product and it 100% heals split ends (unlike other products that temporarily glue split ends together). It was unveiled yesterday and I was sitting next to a hair stylist on my team and she told me that I don’t even really understand how important this is to the hair industry! She says there’s nothing else on the market like this and I believe her because she knows hair (she’s been a hair professional for decades)! This new technology not only repairs split ends (pulling them together like magnets) but also targets any other micro-damaged or stressed areas along the hair shaft after one use, leaving hair silky smooth, polished and protected from further damage. Repeated use leads to stronger, healthier, more flexible and resilient hair and prevents future breakage and uneven splits, without creating build-up, oiliness or heaviness. REJUVABEADS also helps improve color and is safe for chemically treated hair and extensions. Pre-orders are available for VIP customers through tomorrow (deadline is Monday night midnight eastern standard time) if supplies last that long. Shipping is May 15th! For those who don’t get in on this pre-order offer, the next time Rejuvabeads will be available will be in June. So don’t wait! Contact Me if you have questions.